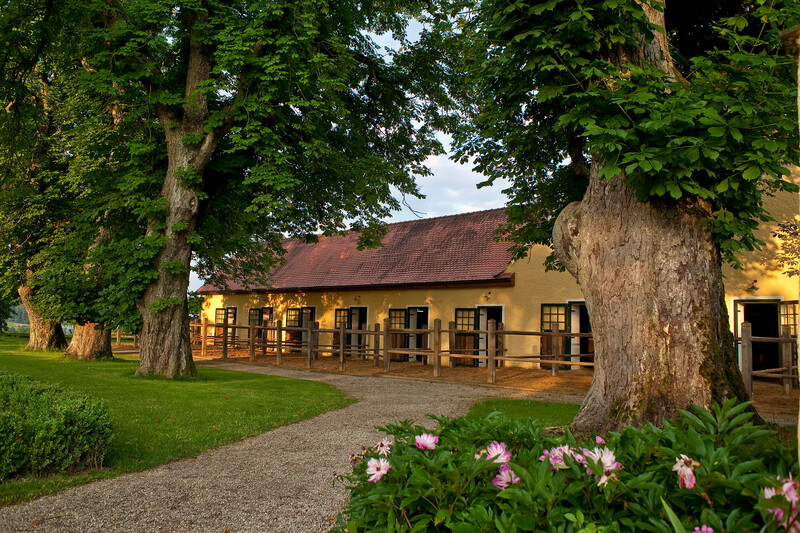 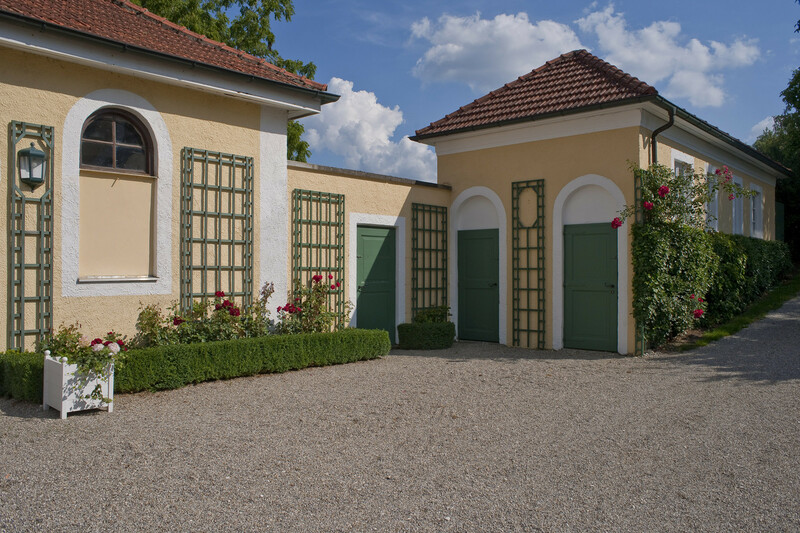 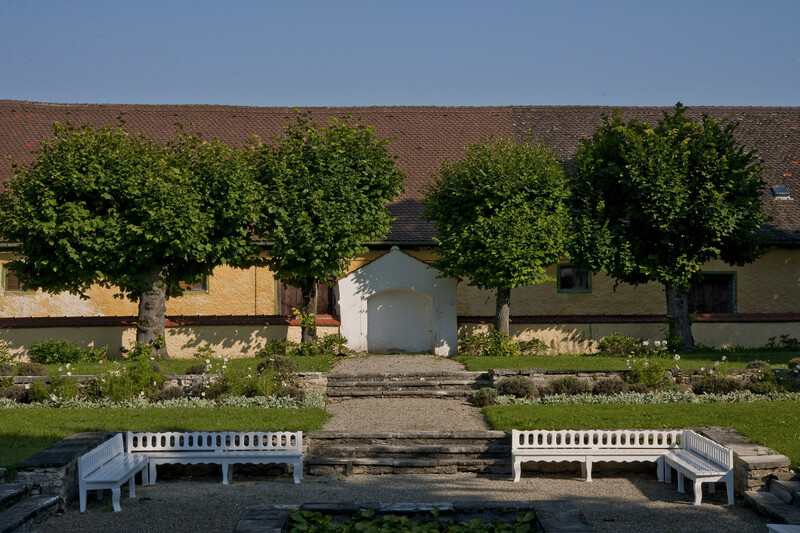 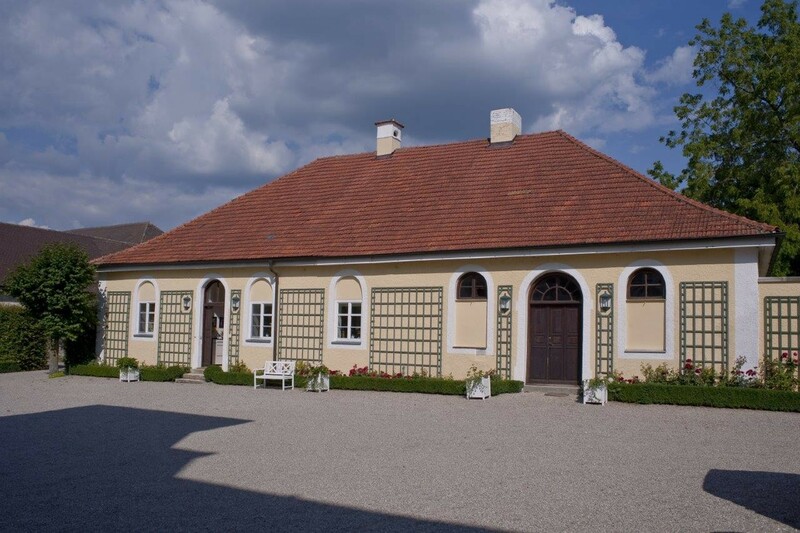 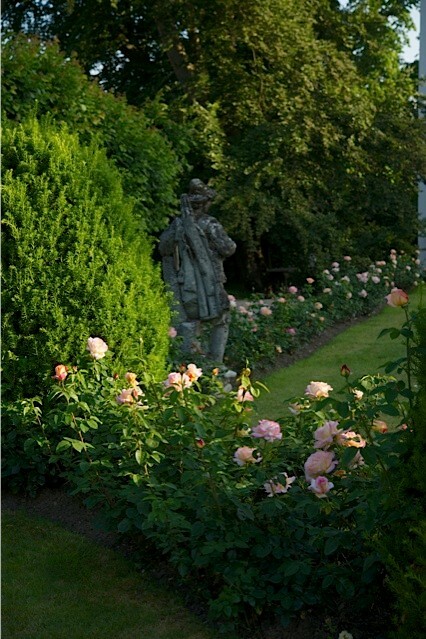 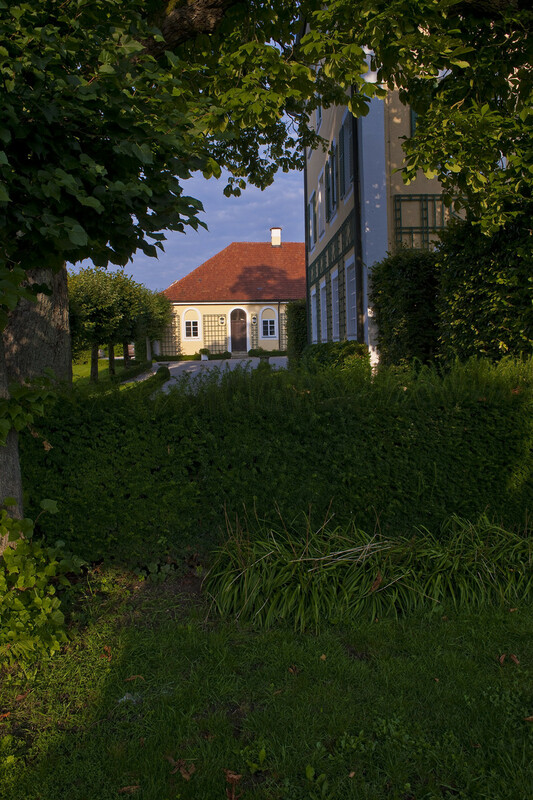 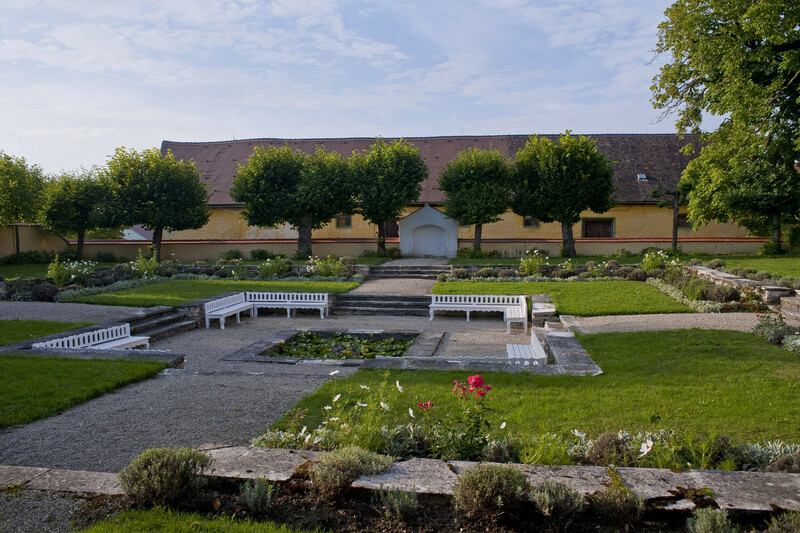 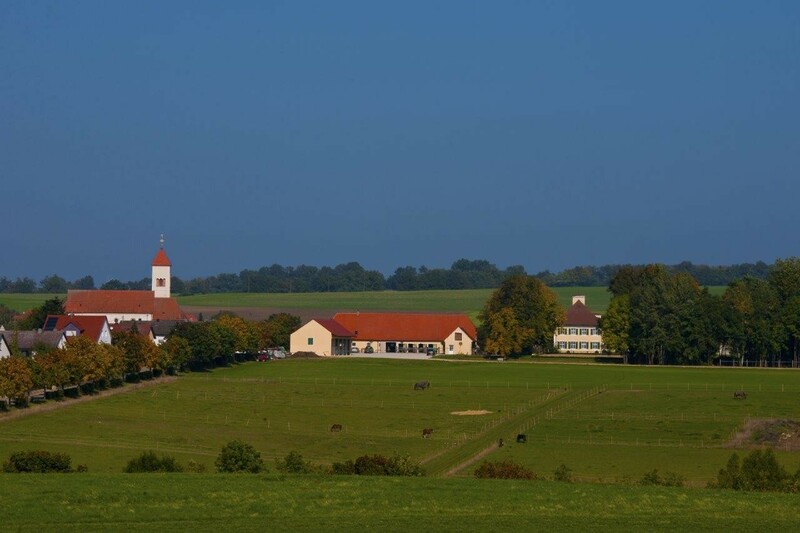 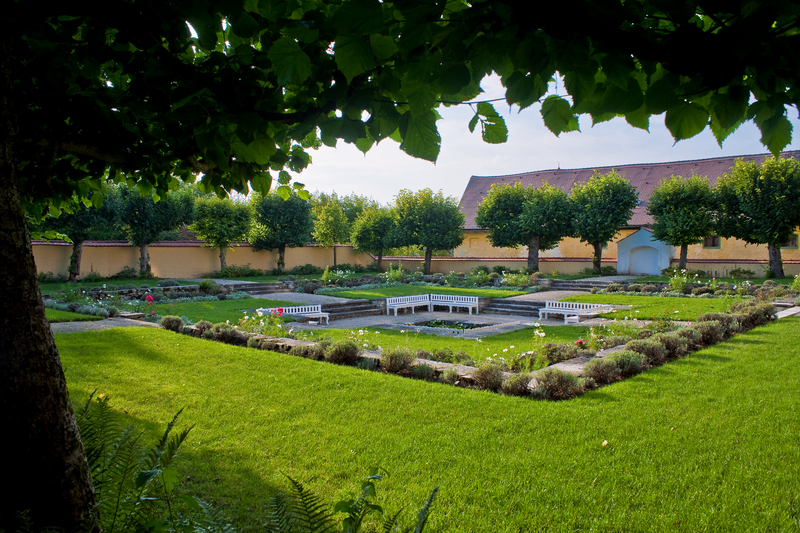 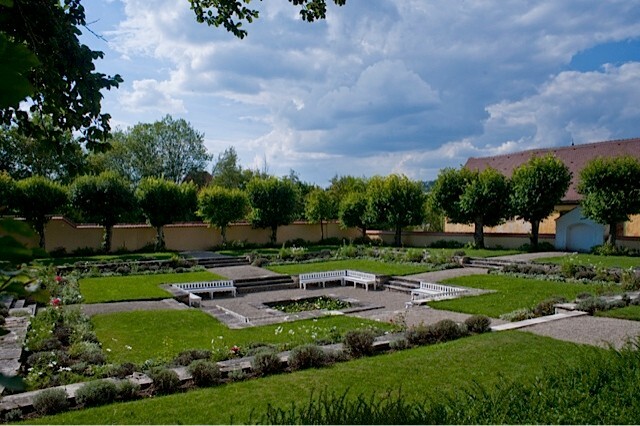 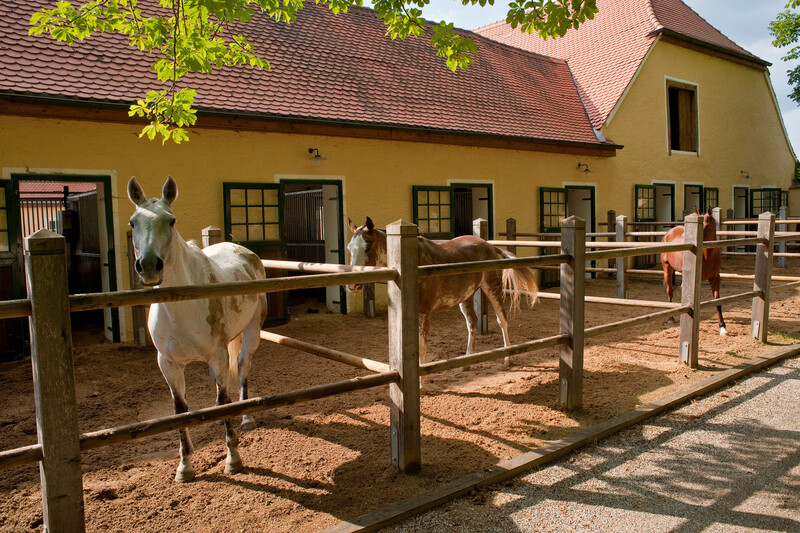 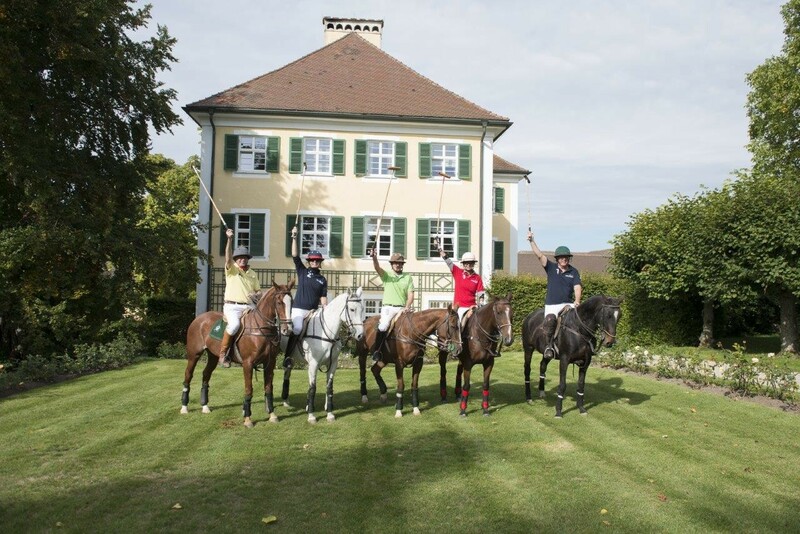 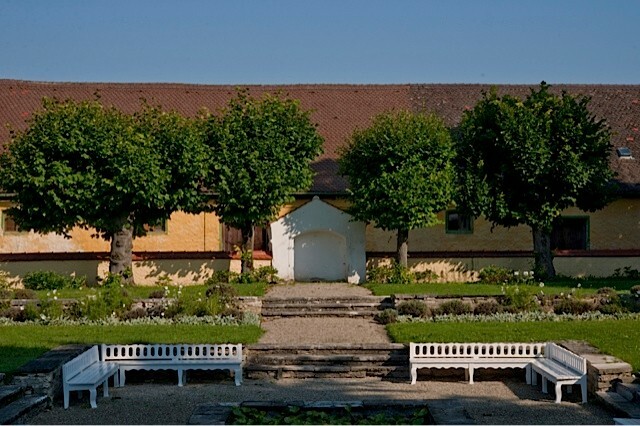 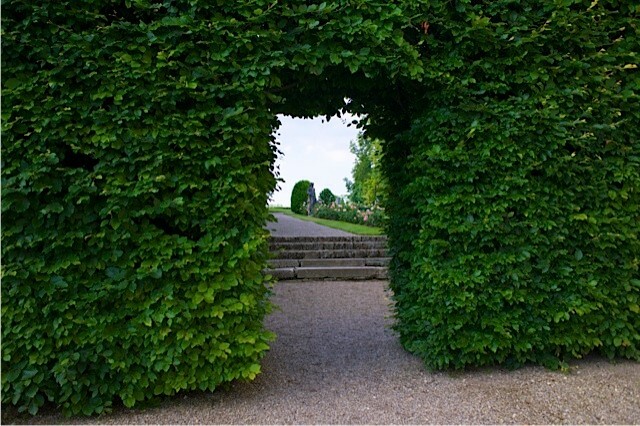 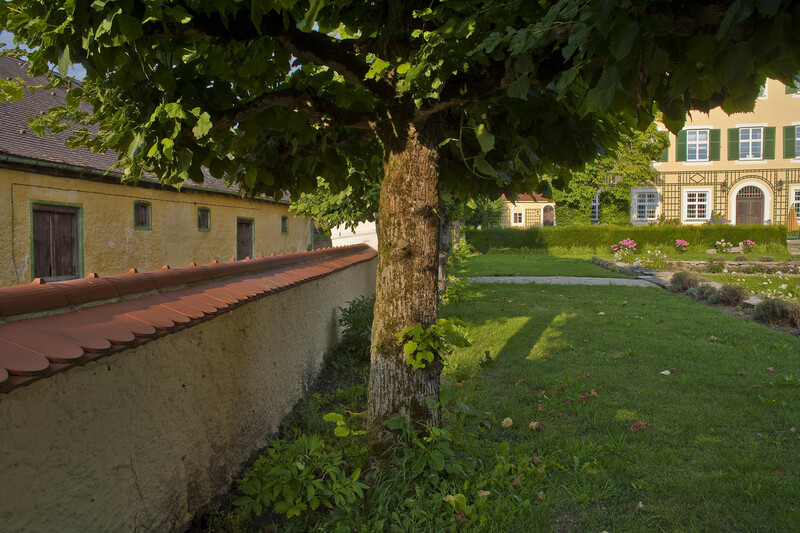 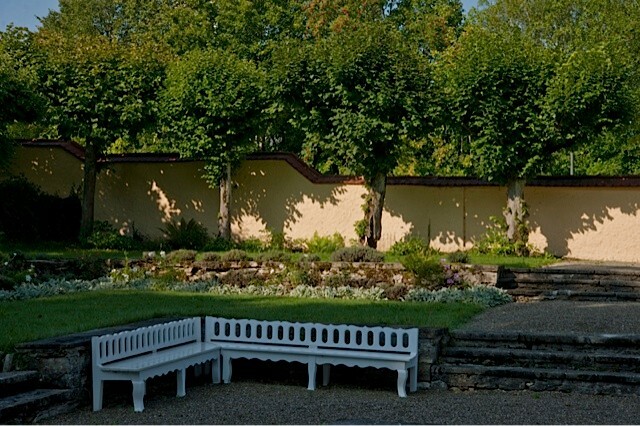 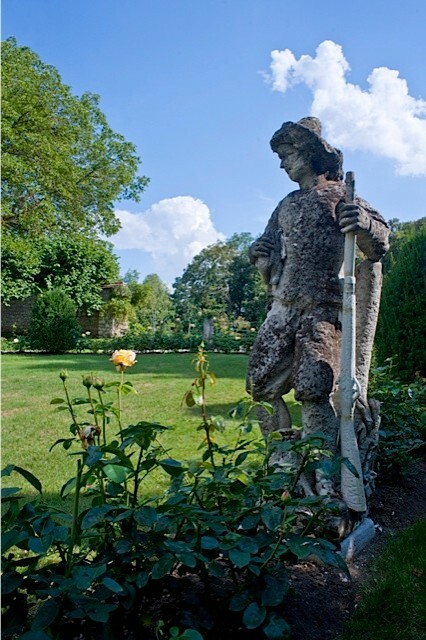 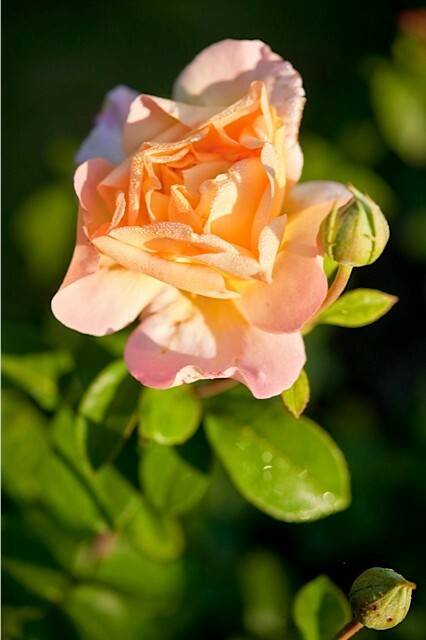 Since the 11th century the Tagmersheim Estate has been owned by a series of aristocratic families. 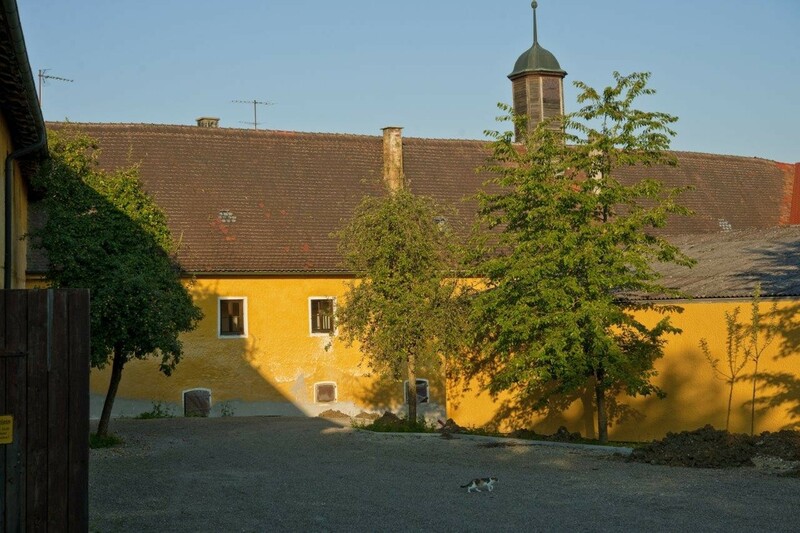 The estate dates back to the 14th century when Edge von Otting built the moated castle in 1321, which was later burnt down on July 12th in 1523 by the Schwabischen Bund. 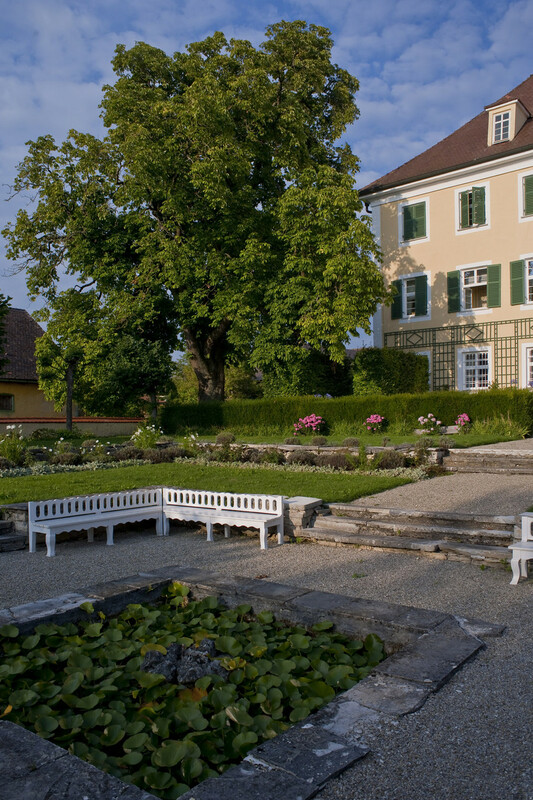 The old moat was rebuilt in symbolic architecture in later years, mirroring the former design. 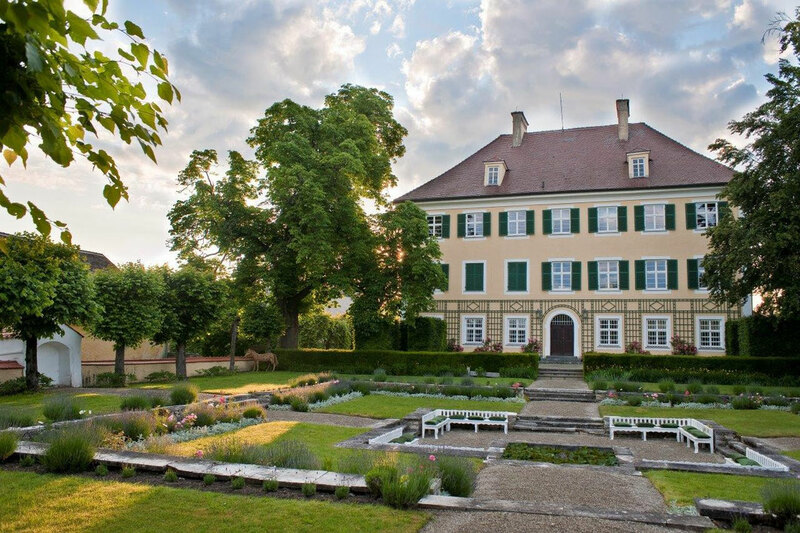 In 1578 Wolf Lorenz Wallrab von Hautzendorf built the Renaissance castle and a smaller castle for his elderly mother to reside in. 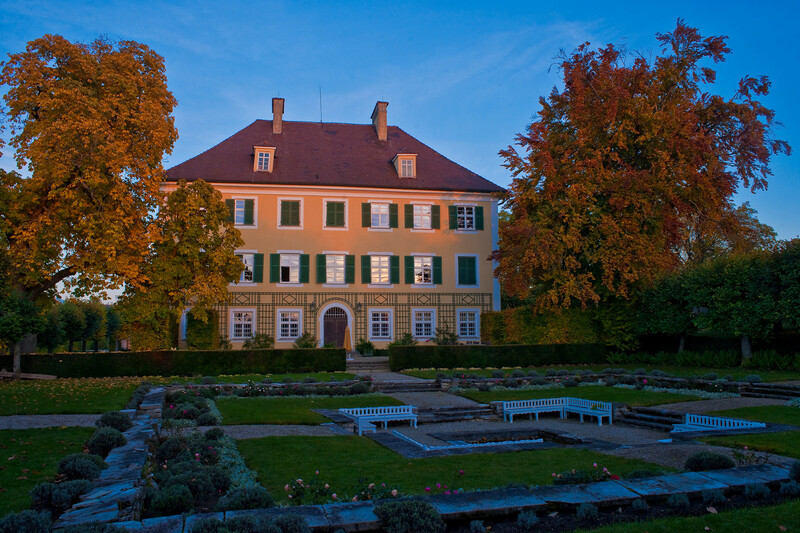 In 1821 banker, Daniel von Wohnlich, bought Tagmersheim Estate, destroying the small castle that was built for Wallrab’s mother, and replacing it with today’s existing Biedermeier castle. 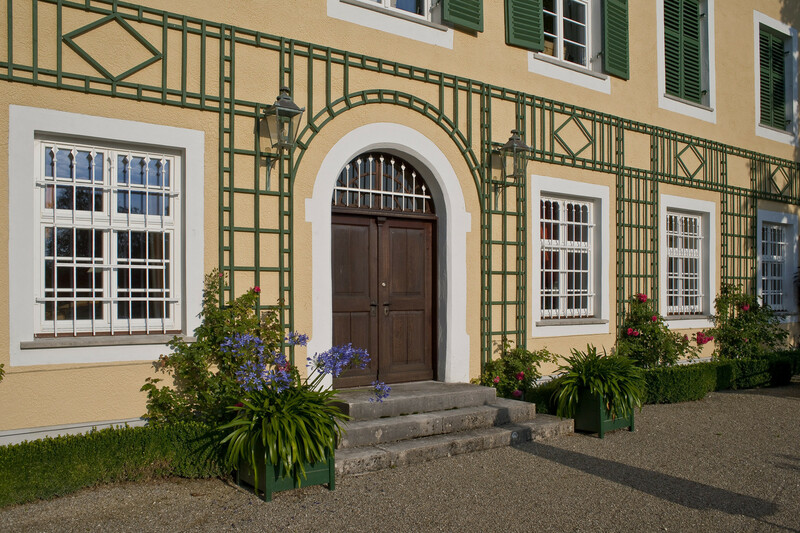 Only 21 years later Alois Graf Arco-Stepperg acquired the Tagmersheim Estate which was then inherited in 1919 by the family Graf Moy. 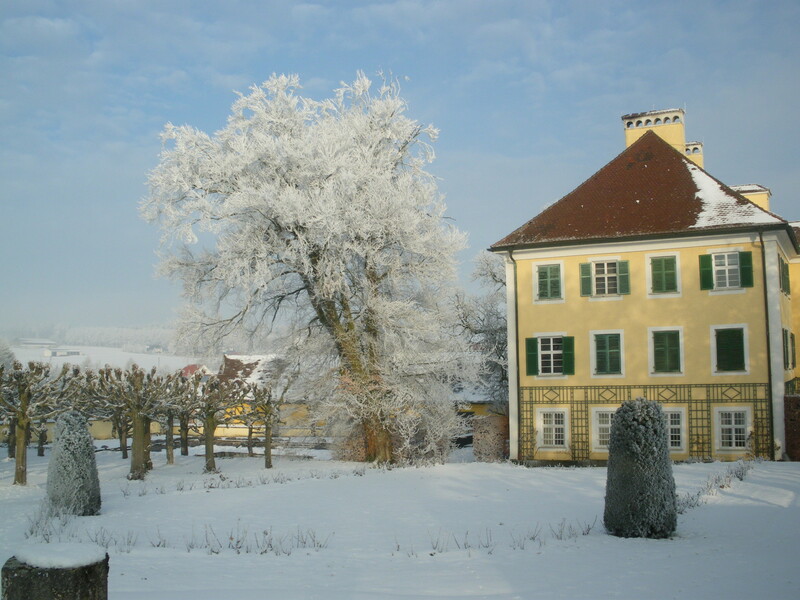 The Count and Countess Moy restored the castle substantially and in 2007 Ingo and Isabel von Morgenstern bought the estate giving it a new lease of life with their arrival.